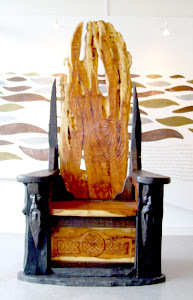 The annual Cruachan School will bring Connacht’s heritage, and the valuable work of the Discovery Programme (Ireland’s Archaeological Research Institute), to life in 2010; with a Cultural Tourism event happening in Co Roscommon, “Medieval Midsummer in Tulsk”. 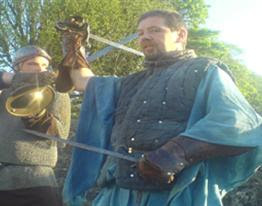 With a day of academic lectures presented by top experts and professionals, who will explore the Medieval history, archaeology, and heritage of Ireland, on the Saturday (19th June), and a Living History Festival to include live battle re-enactment, authentic foods, archery, costumes and medieval pottery exhibitions on the Sunday (20th June); this promises to be a fun and fact-filled weekend which the entire family can enjoy. 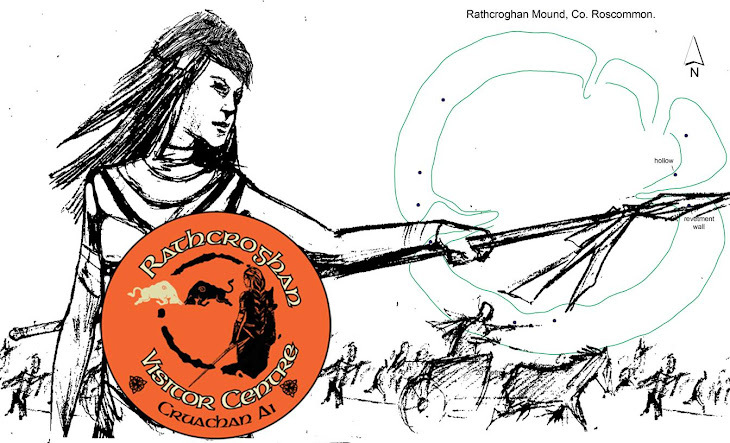 Special Events include showcasing the work and talents of the Rathcroghan Living History Children's Club! The epic struggle and rivalry between the Gaelic McDermott and O'Conor clans will be settled, once and for all! Discover Ireland Promotion of Medieval Midsummer in Tulsk!